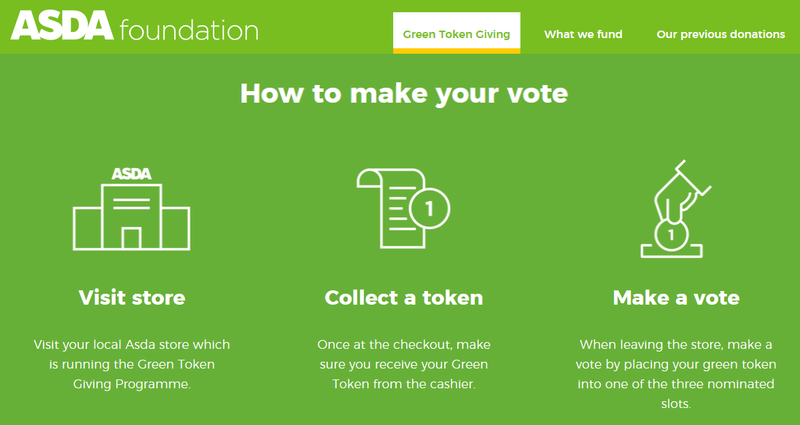 Our school is currently part of the green token scheme at ASDA Weymouth where every token counts towards raising funds for our Breakfast Club. 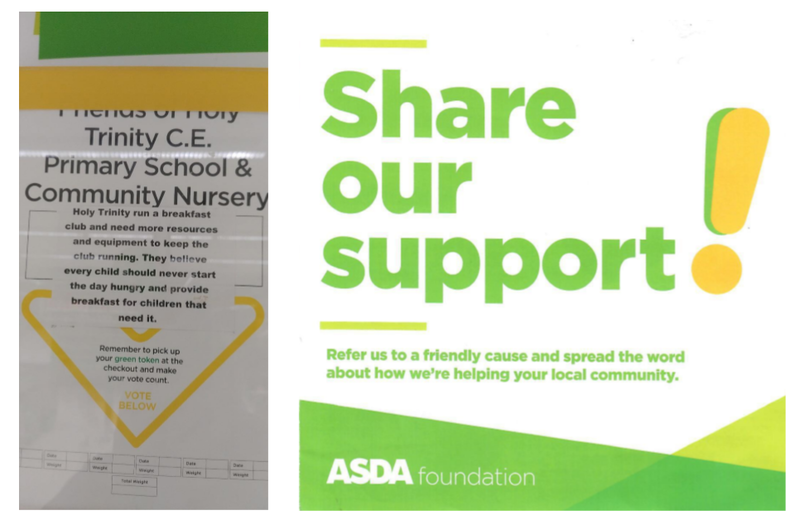 ASDA is keen to support community projects and we would love you to show your support too, by ensuring that you ask for a token at the check-out at ASDA and then put it into the Holy Trinity Primary School & Community Nursery collection point. 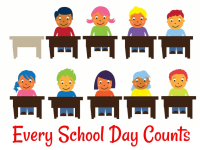 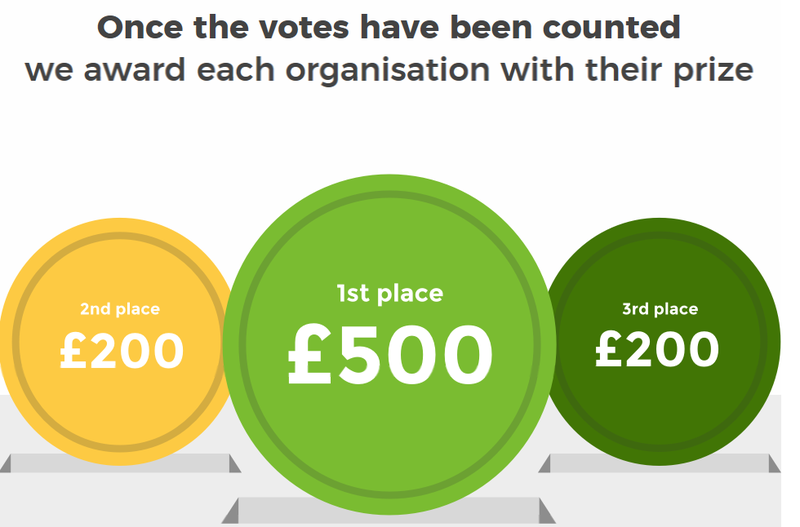 Every token counts, so please spread the word and ask all your friends and relatives to vote with their green tokens for our school. The label above the box where you need to post your token!